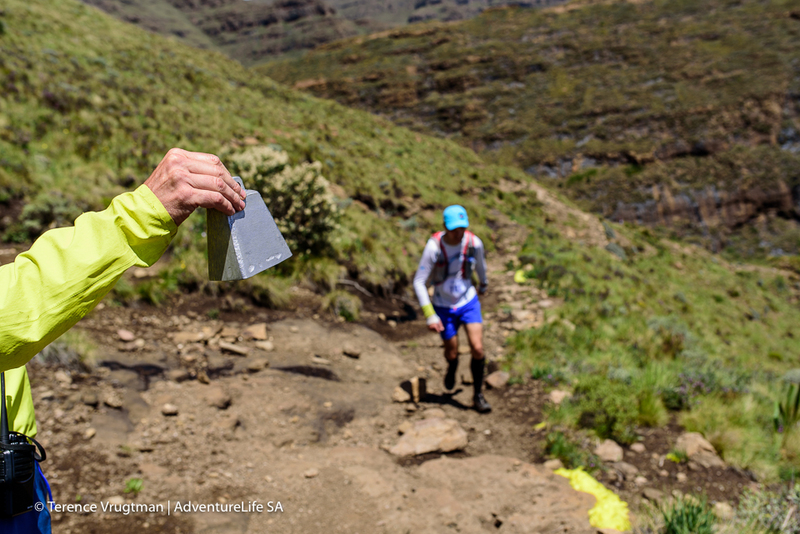 These packages do not include an entry into Lesotho Ultra 2019. 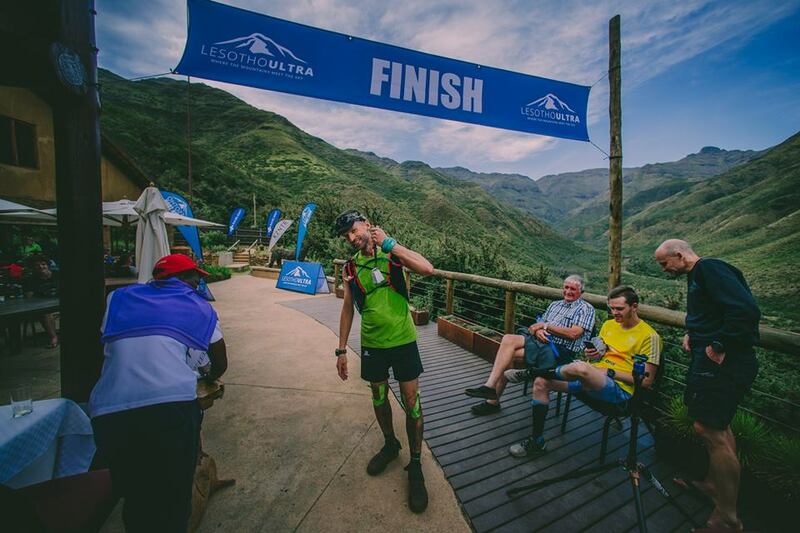 There are seven different packages available for Lesotho Ultra 2019 ranging from entry only through to five star. The available number of each package varies, and to ensure you are able to book your choice of accommodation we suggest you book early. If you are traveling in a group please ensure your booking is done all in one go so we can allocate rooms accordingly. Please note rates are per person sharing, so if you are a single participant you will be allocated a roommate (of the same gender) for the weekend. This does not apply to the “Tented Package”. ** Please note: River Lodge, camping and National Parks accommodation are a 3 minute drive from the main venue. 2 nights of tented accommodation in the Maliba campsite (tent and mattress provided, participants must bring bedding, towels and lighting). 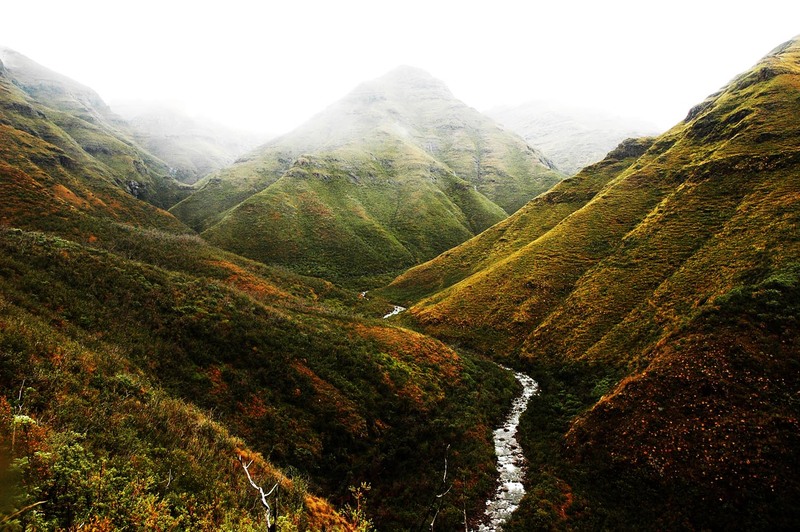 2 nights accommodation with a bed in a 2 or 3 Bed dorm at the park’s accommodation, 2km from Maliba Lodge. Bedding is provided but spectators must bring their own towels. Please note, this is basic accommodation. 2 nights of self camping accommodation at the camp area alongside the park’s accommodation, 2km from Maliba Lodge.